Two magnificent white flowers captured in a luxurious, elegantly simple bouquet. 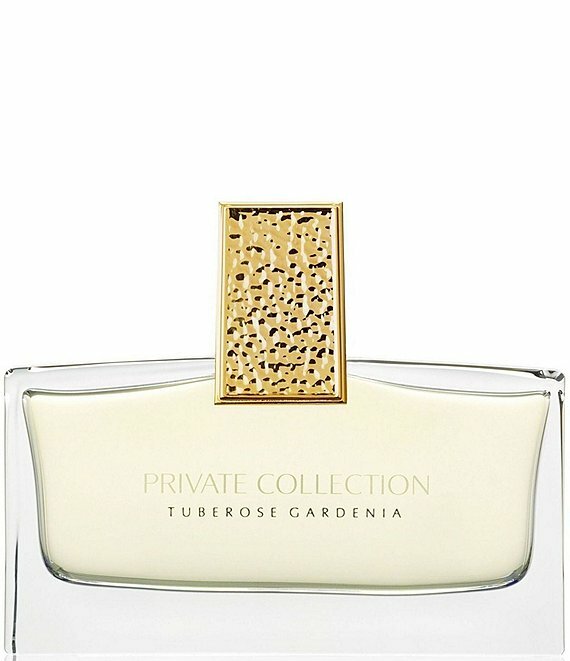 This exquisite fragrance combines the rich essences of precious Tuberose and exotic Gardenia. It was originally created by Aerin Lauder for herself and her closest friends. The Eau de Parfum Spray cap is a work of art with a hammered gold texture, inspired by a necklace Aerin Lauder inherited from her grandmother, Estee Lauder.